Alas, in 2009 this museum's collections were merged into the Great North Museum: Hancock. The Museum of Antiquities (wa)is the main museum for the World Heritage Site of Hadrian's Wall with artefacts, including inscriptions and sculpture, from all the excavated sites along the line of the Wall and the Stanegate, as well as the outpost forts and the hinterland forts. Displays include a model of the whole of Hadrian's Wall as well as forts, milecastles, turrets, etc. 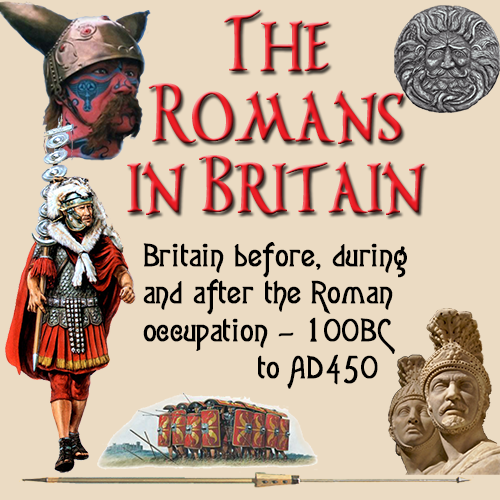 along with a full size reconstruction of the Temple of Mithras at Carrawburgh and life size figures of Roman soldiers. The Museum also covers all periods from the early prehistoric up to 1600 AD with particular emphasis on the immediate pre and post Roman periods. 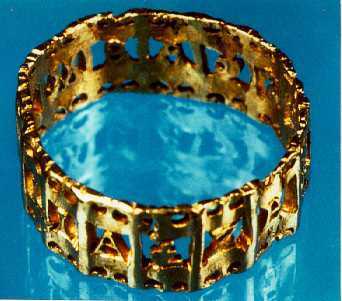 Of special interest is the Aemilia Ring (right), which is one of the earliest Christian artefacts found in Britain. The bookshop has a wide range of books relating to Roman archaeology.